It’s the 21st century! Technology has changed the way of life in more ways than one. What with all the gadgets and tech, the world has evolved in ways you can’t imagine. So has the education system! 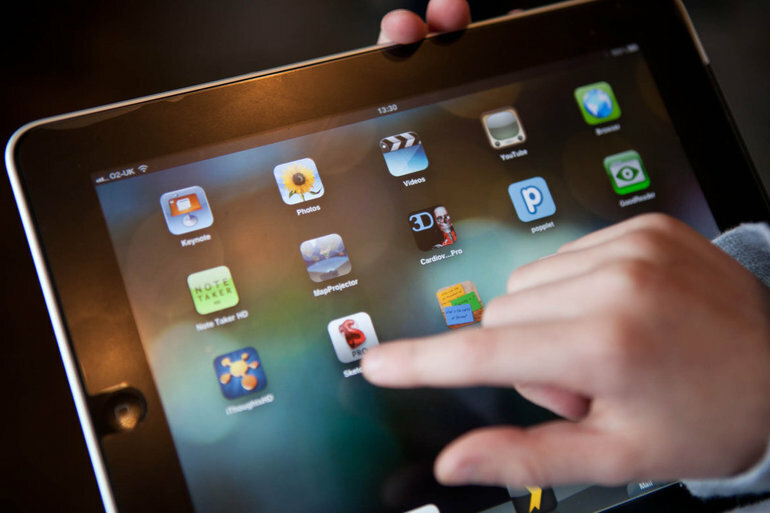 Technology has crept into the teaching system! How you ask? 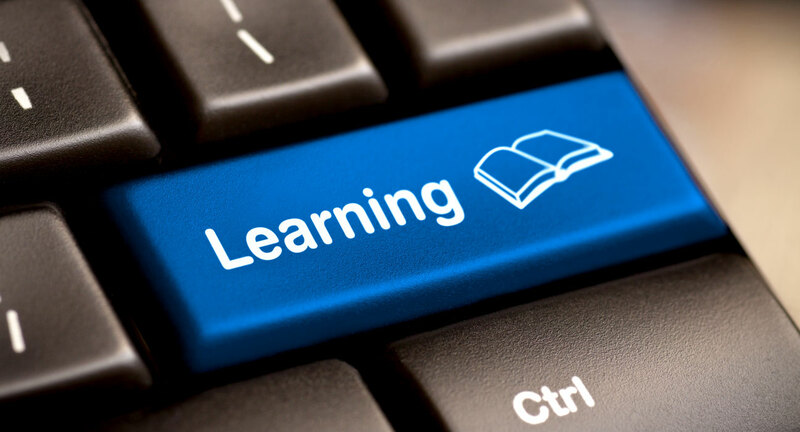 Here are 7 ways how tech changed the teaching-learning process! 1. Expanding audience In modern days, students’ sense of audience is completely different. Due to blogging, Twitter, Facebook and other online platforms, the world is the audience. A bigger platform means bigger opportunities! 2. Poster boards: a thing of the past Do you remember the history and science fair presentation boards that students were supposed to create to show what they learned? Well, that’s in the past now! 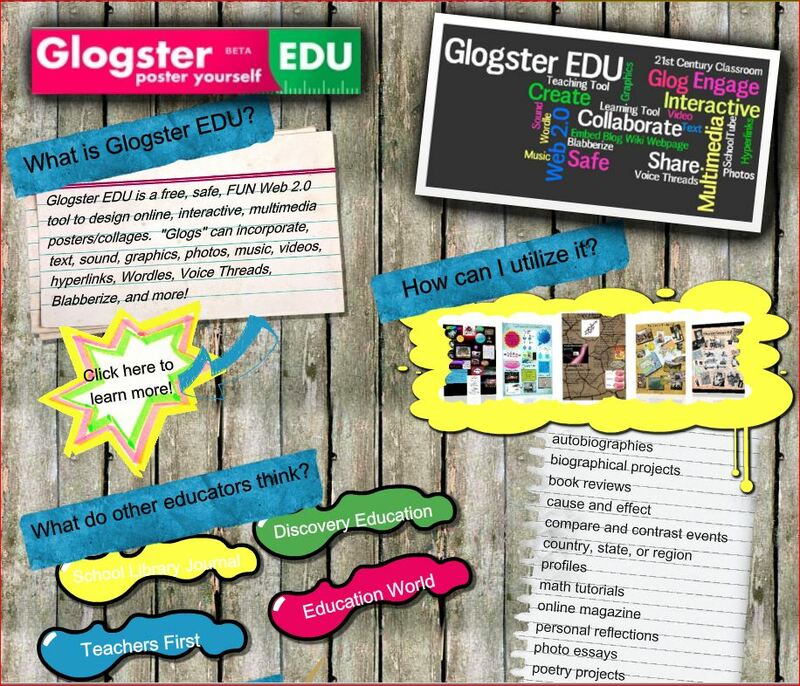 Thanks to tools like Glogster, a platform where students can create a multimedia glog (graphic blog) or poster to demonstrate what they know or have learned. 3. Bye-Bye binders There’s no need to carry bulky binders around anymore. A computer or tablet can store all your files in neat folders and are sleek enough to carry easily. 4. 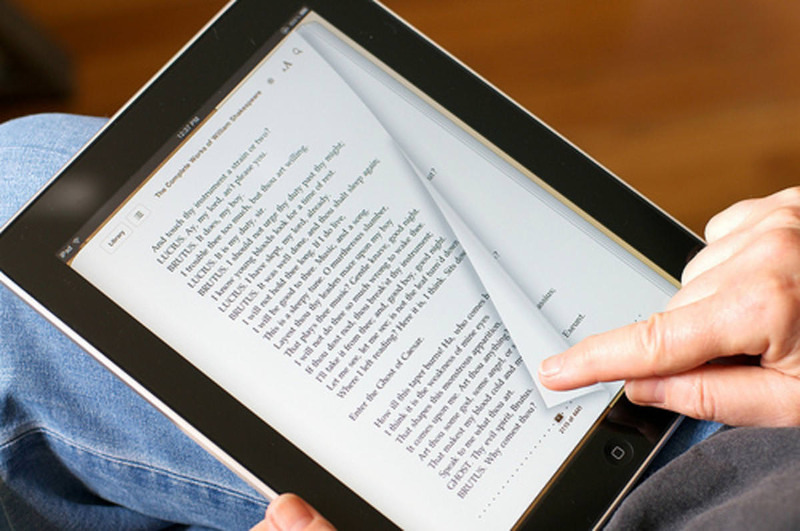 Interactive textbooks Textbooks are no longer limited to merely text and pictures. 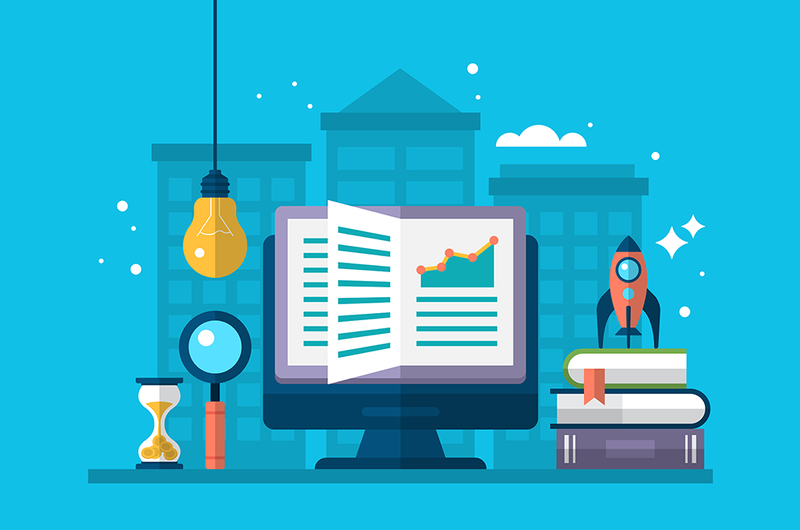 Today’s textbooks often have websites that include assessments, animations, additional material, and videos to support the learning of new content. 5. eBooks Speaking of textbooks, eBooks are becoming more prevalent in schools with the advancement of e-readers and tablet computers. In the near future, students won’t have to carry any books at all. 6. 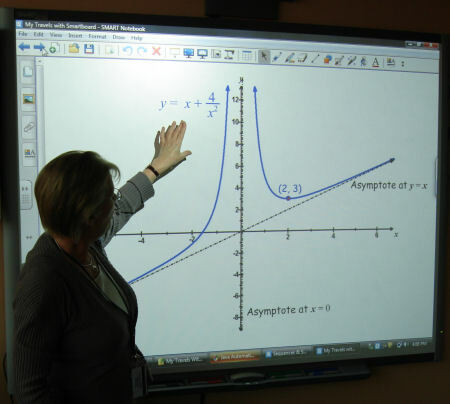 Disappearance of the standard chalk board With education companies like Educomp, digital education has revolutionized the entire teaching system. With a line of digital boards and digital pens instead of chalkboards and chalks, learning has become a more involving affair. 7. 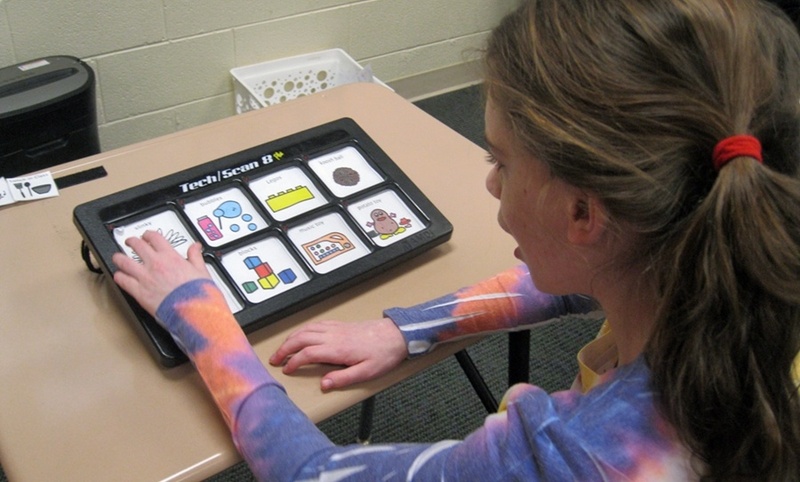 Assistive tech Voice recognition and interactive learning has greatly helped children with special needs. They are able to communicate in language-based contexts. 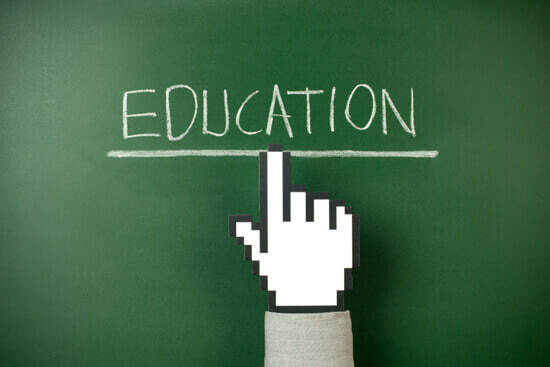 What are some ways you think technology changed the education system? Tell us in the comments section below!